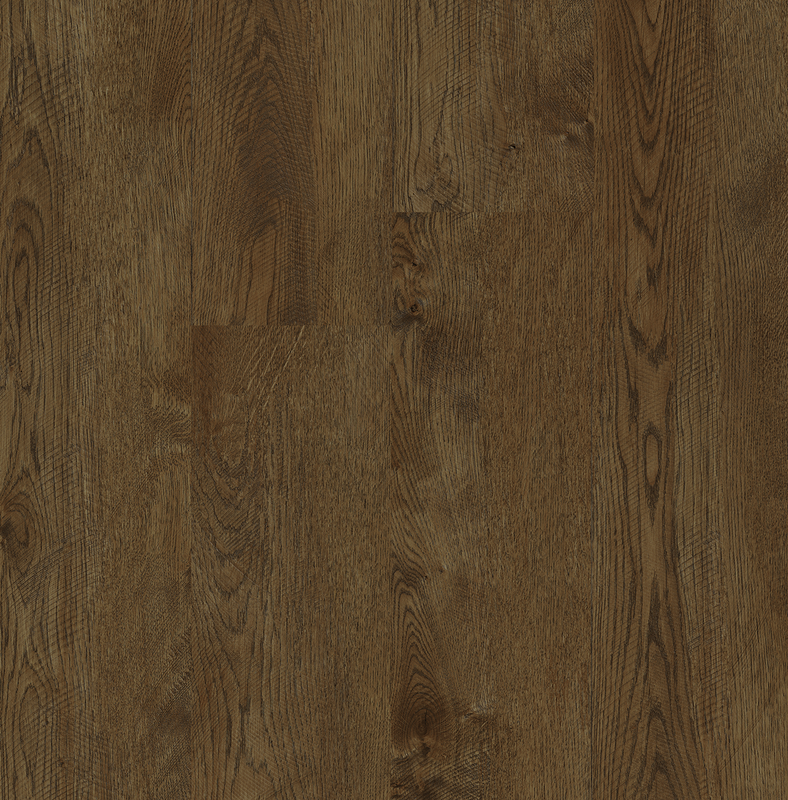 We're proud to announce that our newest LVT floor FLOORNATION is now Made in the USA! Look out for more award-winning, locally manufactured floors by Raskin soon. FloorNation features G88 Ceramic Coating System for superior stain resistance, anti-bacterial and anti-fungal properties. 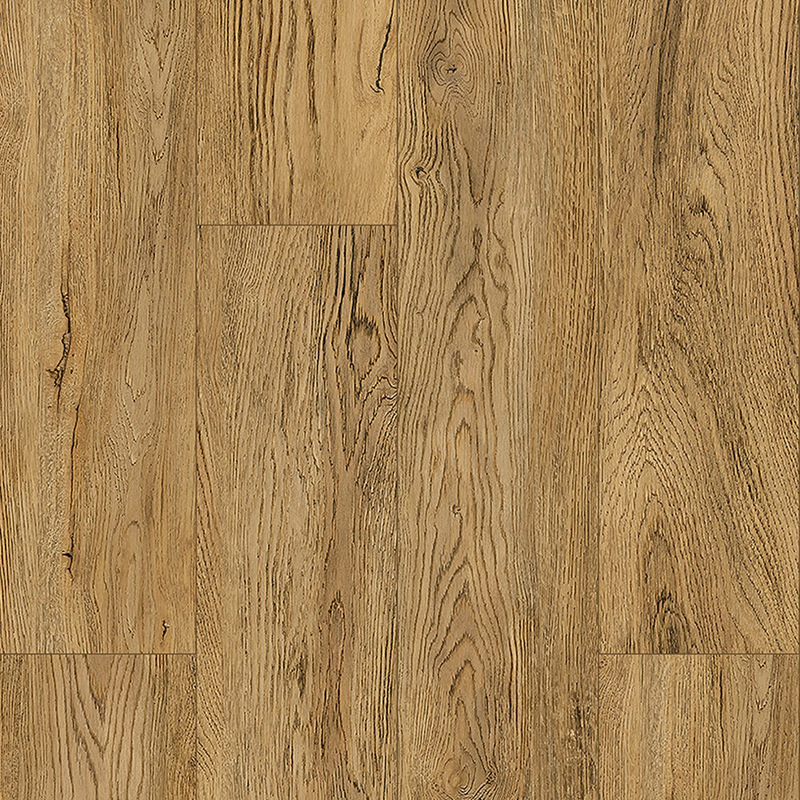 With its fashion forward traditional and contemporary designs FloorNation is available in 18 woodgrain colorations that feature a 12mil or 20mil wear layers suited for any demanding environment. FloorNation is easy to install and maintain and is quiet and warm underfoot and is available with or without Bevel and feature sizes in 7.08” x 47.24”, 12" x 24" and 9.25” x 59.25” depending on the collection selected.